Students for Justice in Palestine at University of Maryland: President Loh, Support the Academic Boycott of Israel! President Loh, Support the Academic Boycott of Israel! The American Studies Association, the Association for Asian American Studies, and the Native American and Indigenous Studies Association have all declared their support for the Palestinian call to boycott Israeli academic institutions. These are tremendous victories for the struggle against Israeli apartheid and the settler-colonial occupation of Palestine. The members of these associations have shown their integrity and courage by calling out Israel’s human rights violations against the Palestinian people, including Israel’s chronic restriction of academic freedom imposed upon Palestinian students and academics. It must be clear that the boycott is of institutions, not individuals. Israeli scholars have every right to research as they wish, but under the boycott they may not officially represent their universities or use their research to maintain the systematic oppression of the Palestinian people. The ASA, AAAS, and NAISA did not vote to boycott Israeli academic institutions because of the “national identity” of Israeli scholars, but because those institutions are complicit in equipping the Israeli state with the technology and false narratives necessary to sustain Israel’s ongoing violence against Palestinians. Academic freedom is not infringed upon by the boycott -- it is demanded. Therefore, we call upon President Loh, Senior Vice President and Provost Mary Ann Rankin, and the united University of Maryland community to stand in solidarity with the members of the ASA, AAAS, and NAISA in calling for the academic freedom of all people regardless of race, religion, or ethnicity, and to hold Israeli universities accountable for their role in supporting the occupation and oppression of Palestine. A modified version of this letter was published in the University of Maryland Diamondback newspaper. Dr. Loh's statement on the ASA boycott can be found here. 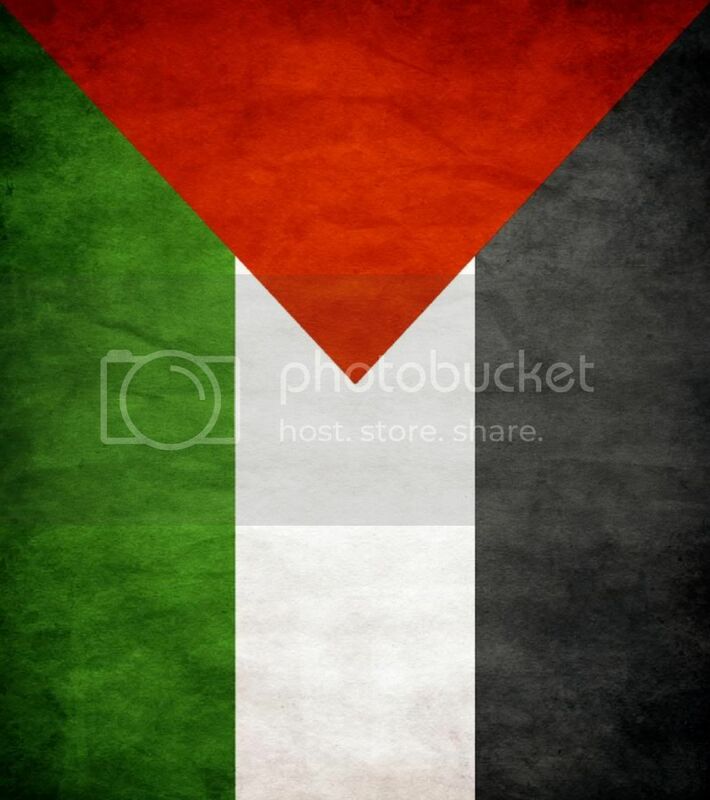 Click here for another great publication on this issue, "An Open Letter to University of Maryland President, Dr Wallace Loh: Stand up for Academic Freedom in Palestine."